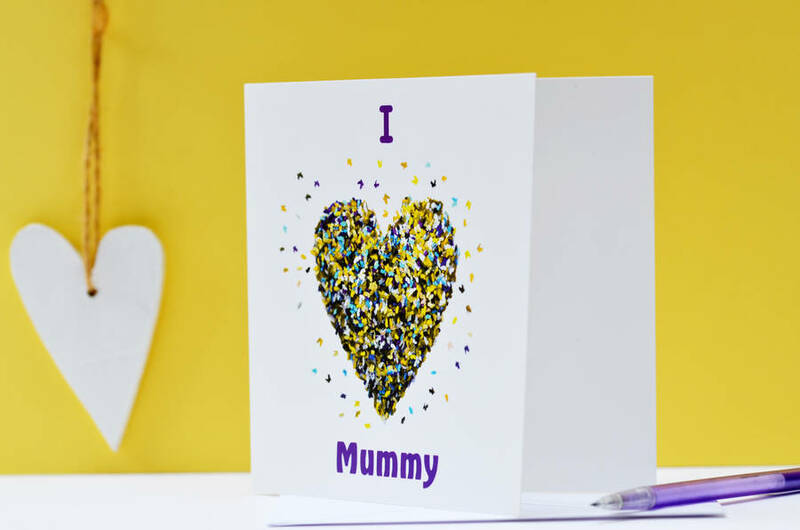 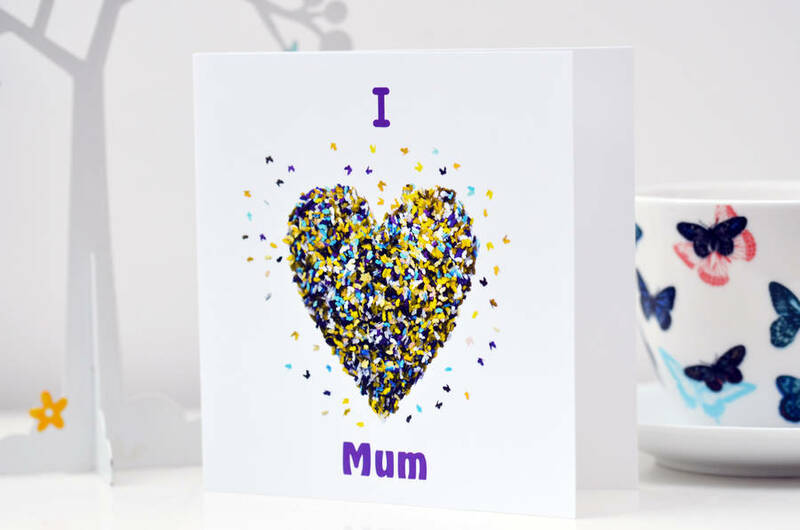 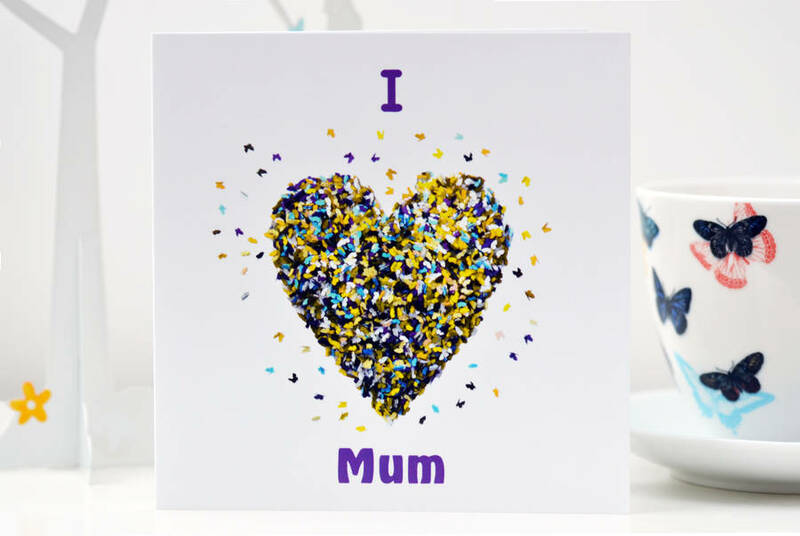 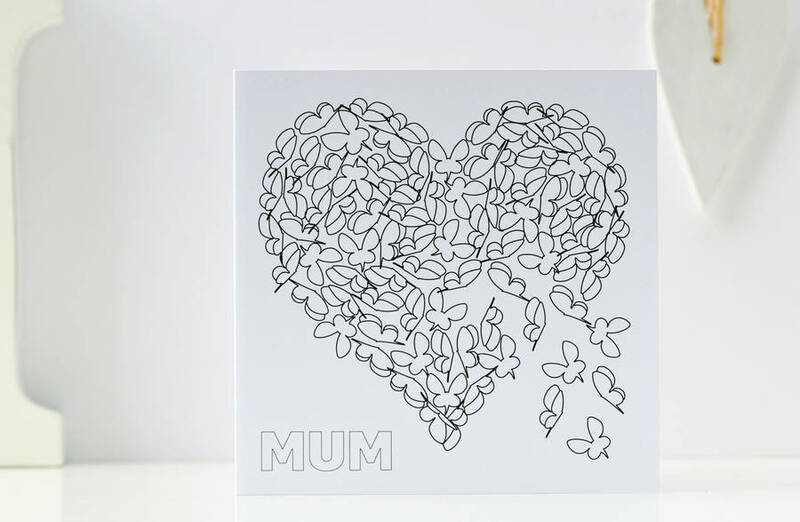 A very loving I Love Mummy butterfly card. 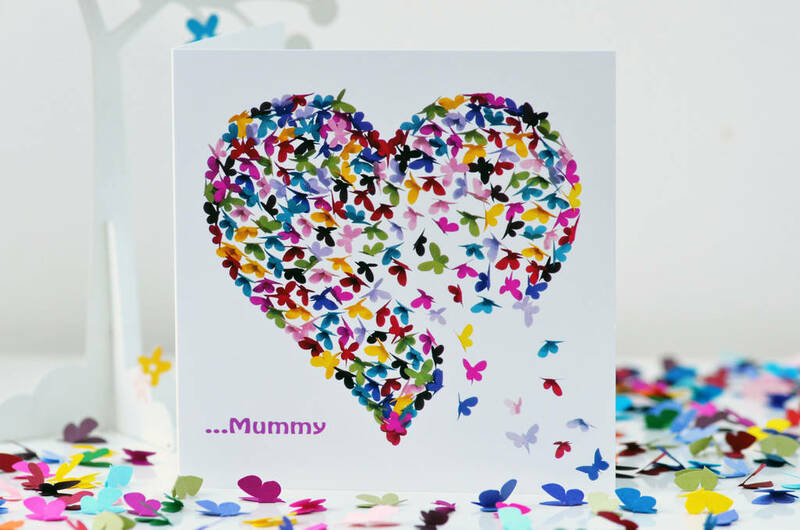 Each butterfly in my cards represent love. 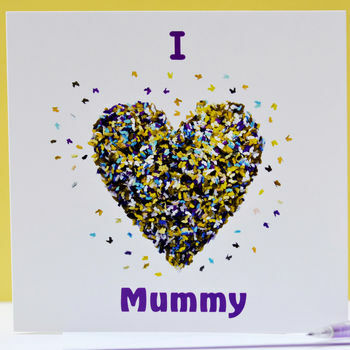 Send this as a Mummy birthday card, a Mummy thinking of you card or a Mummy Mothers Day card.